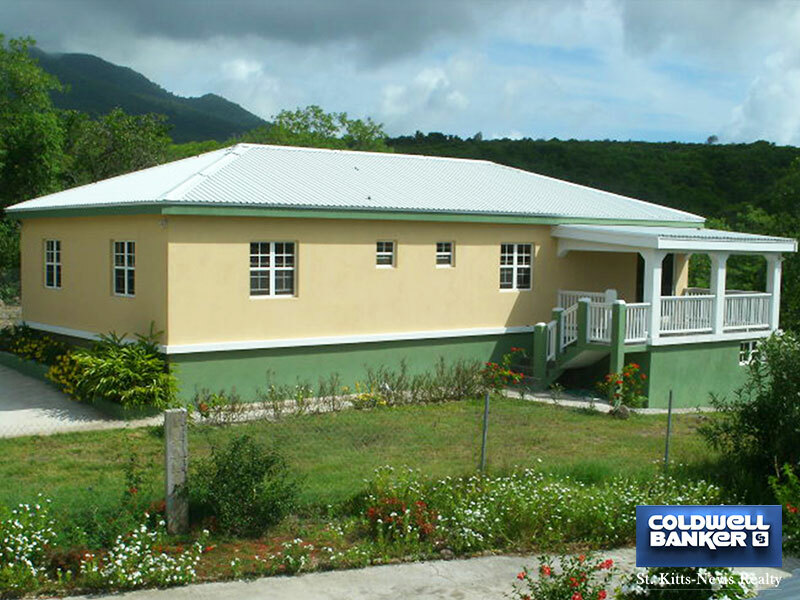 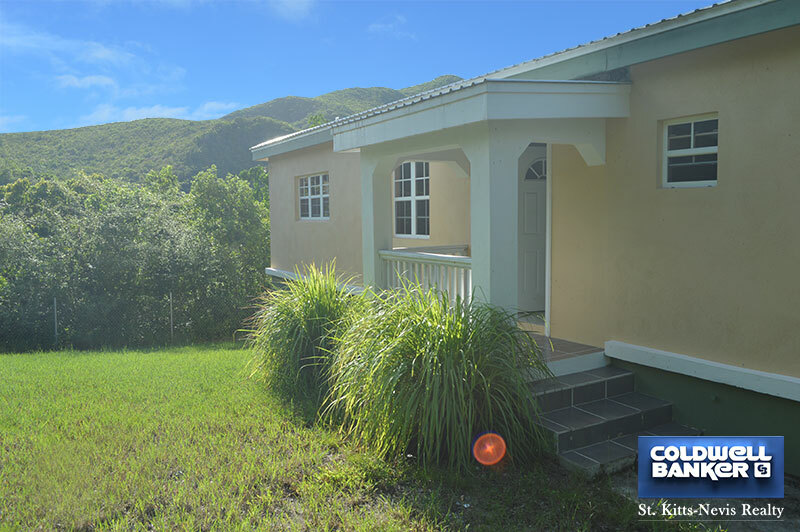 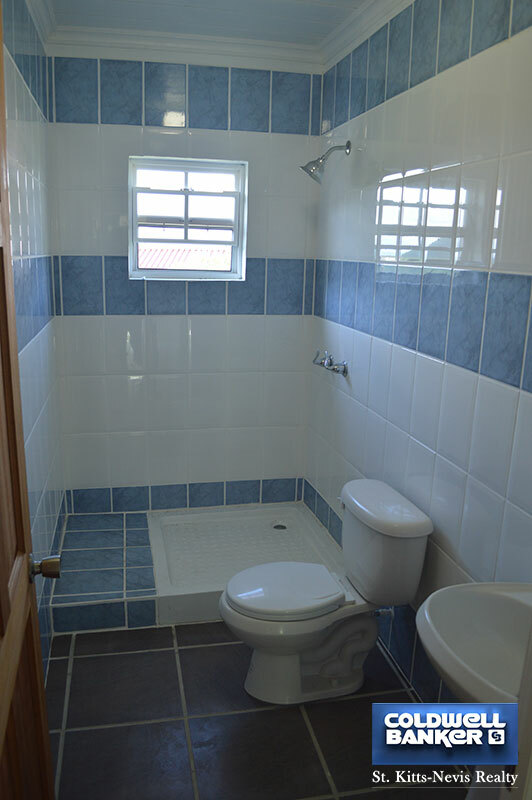 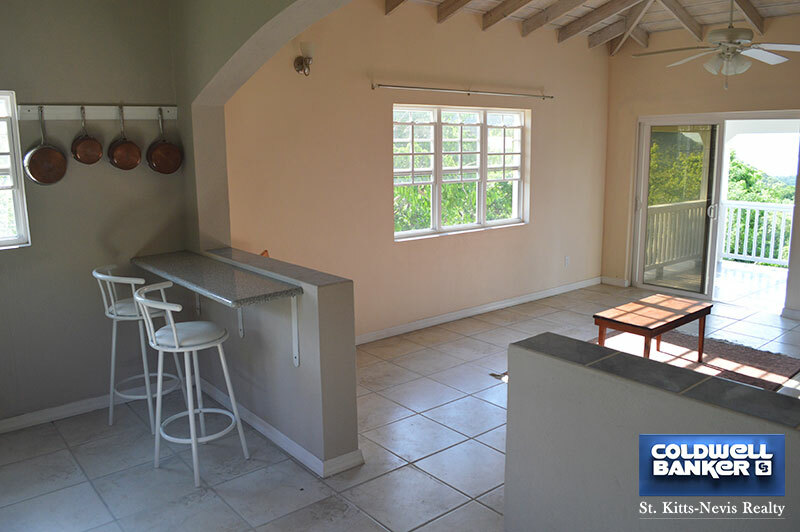 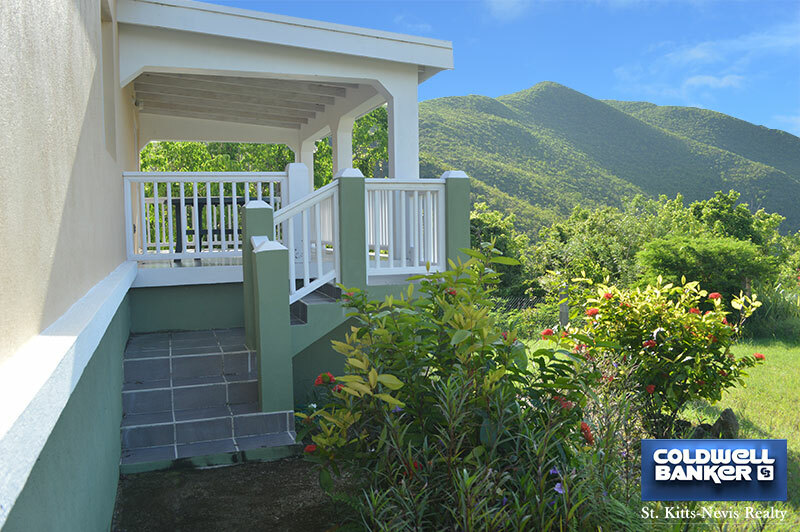 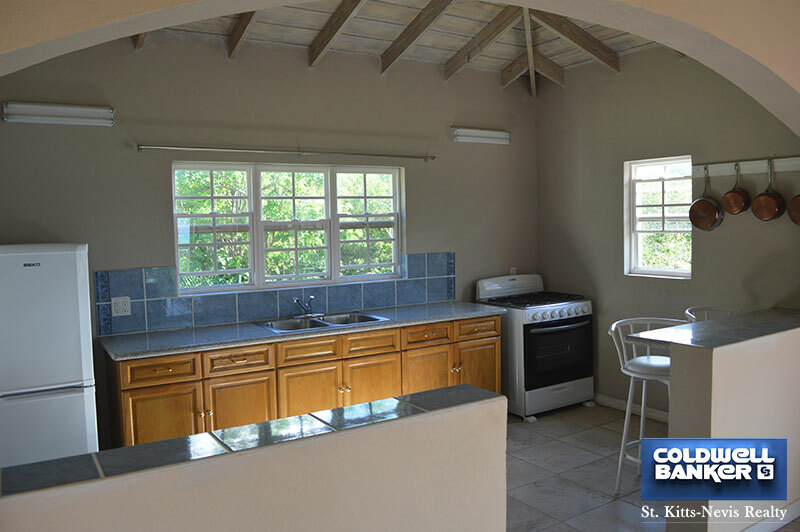 Royal Palm Cottage is about 1,700 ftÂ² and is located at the end of a private (level) driveway, off Shaws Road, a short walk from both Mount Nevis Hotel and Ocean View restaurant and guest house. 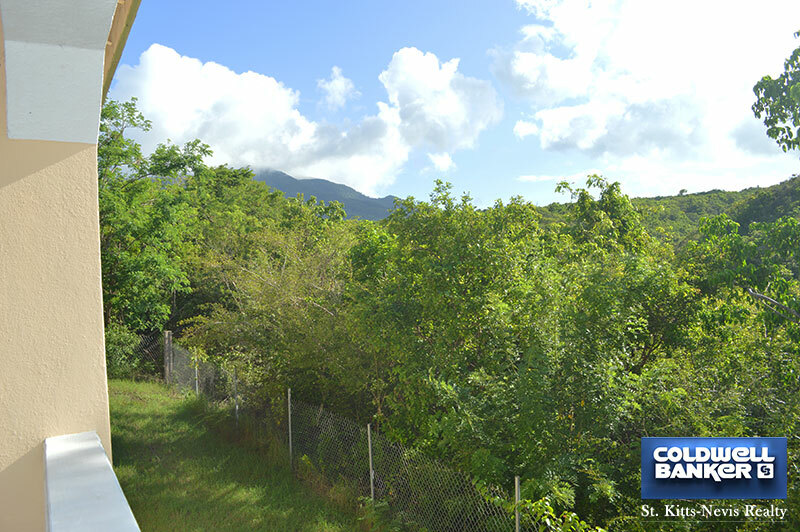 A five minute car-drive takes you to the beach with good snorkeling and fishing. 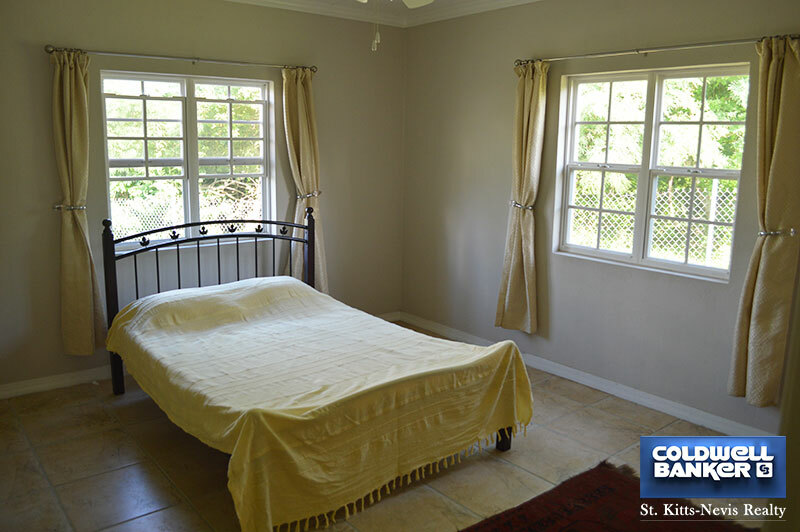 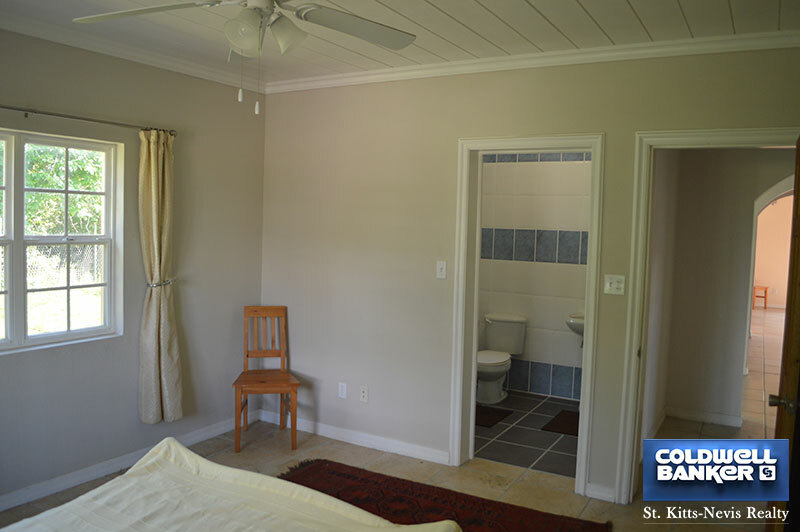 The cottage is a nicely laid out, airy, comfortable home which offers a good degree of seclusion without being isolated. 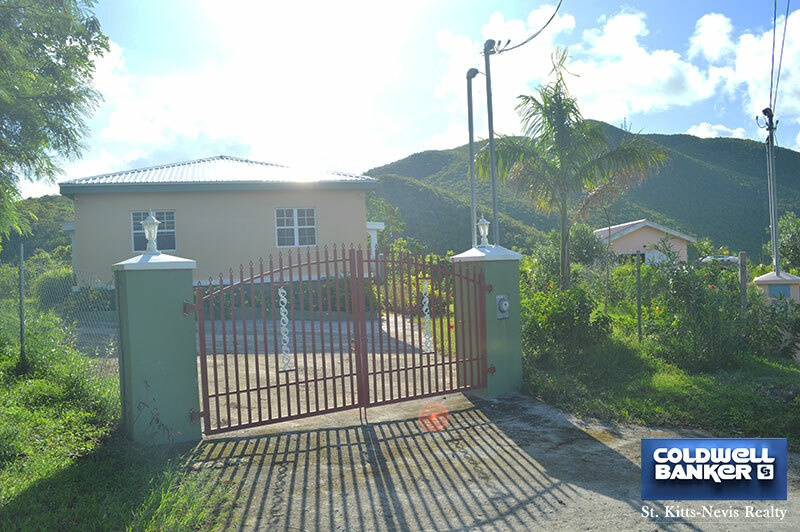 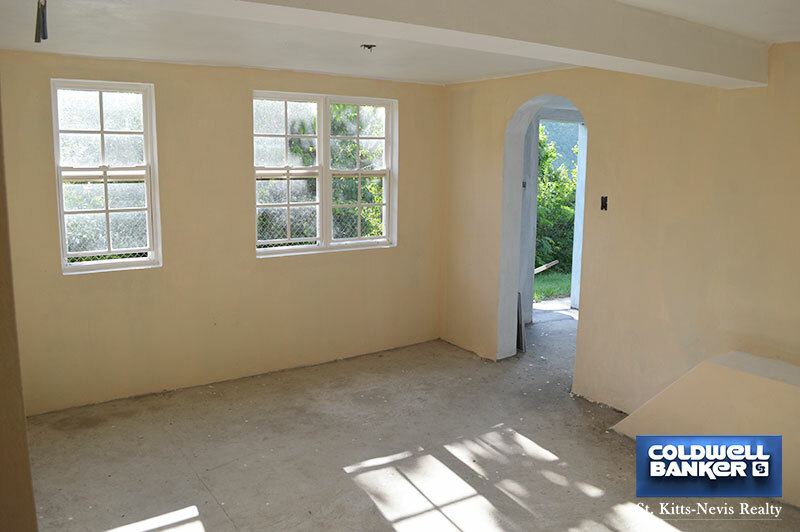 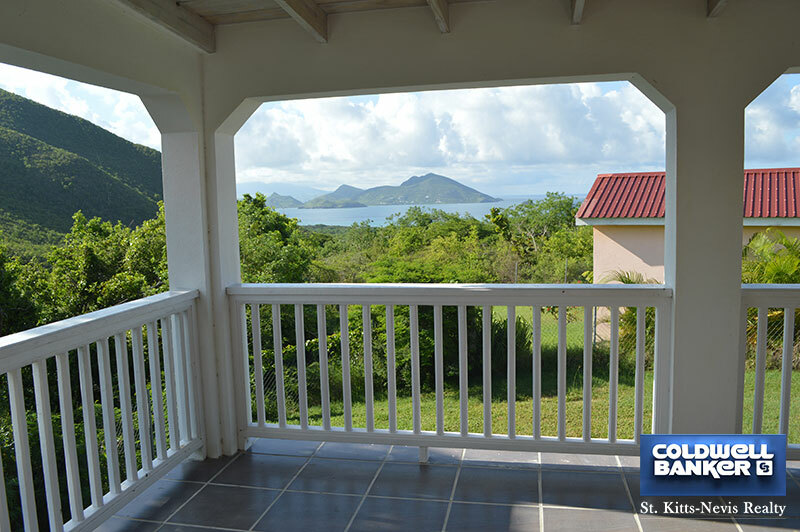 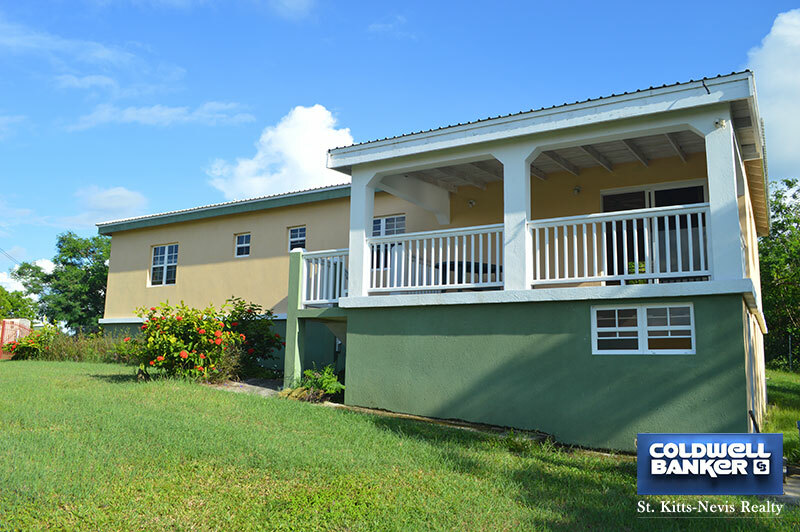 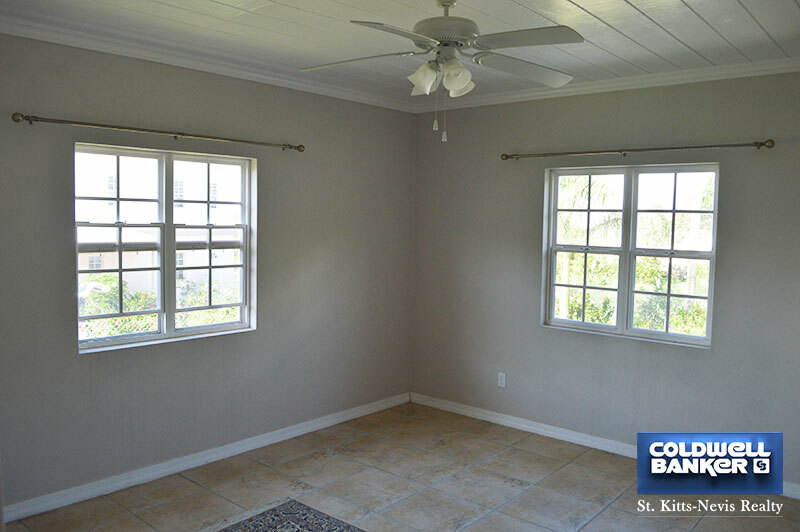 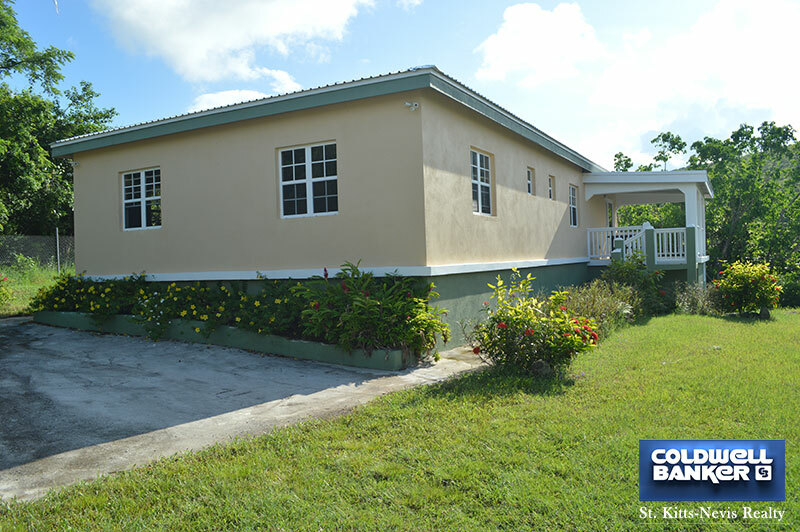 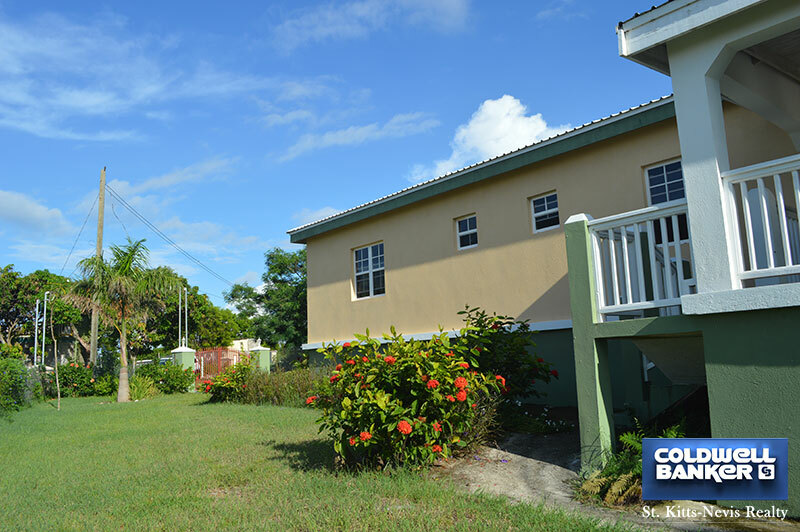 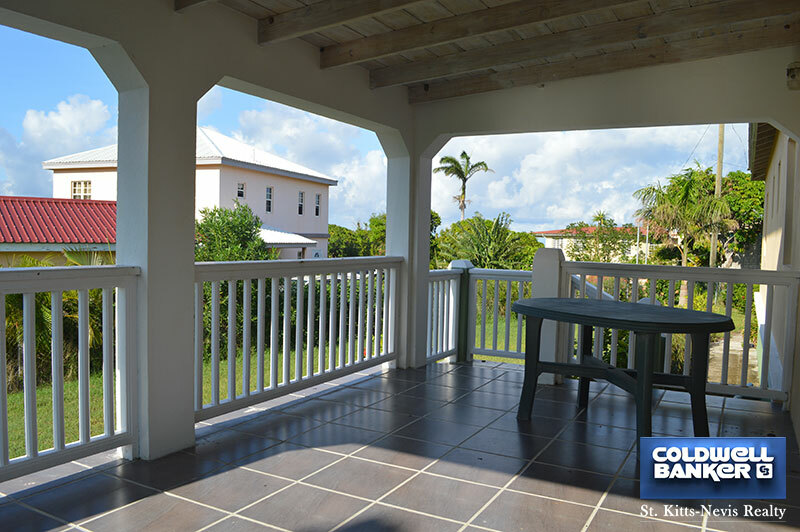 It is in an elevated position so it enjoys pleasant views of the surrounding hills, while from the living room and patio the view of St Kitts and the ocean is spectacular. 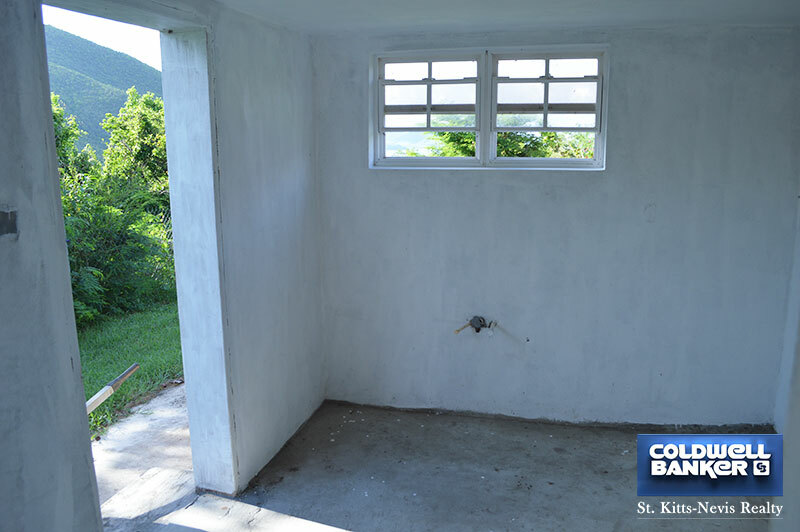 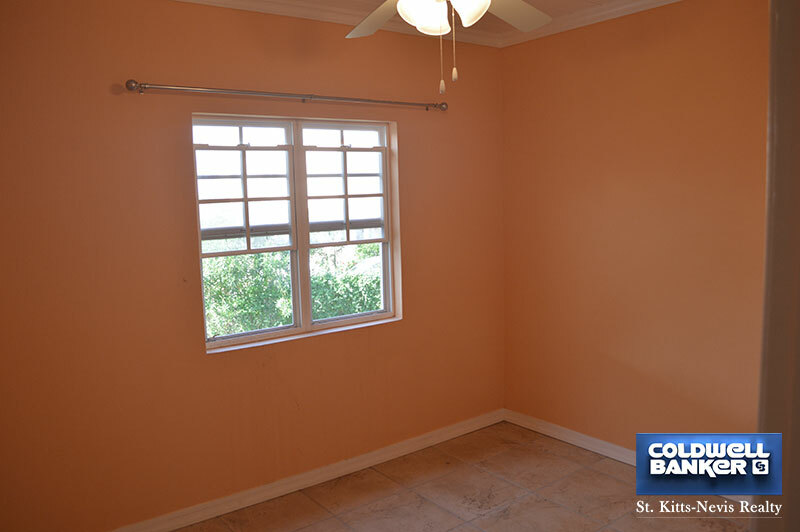 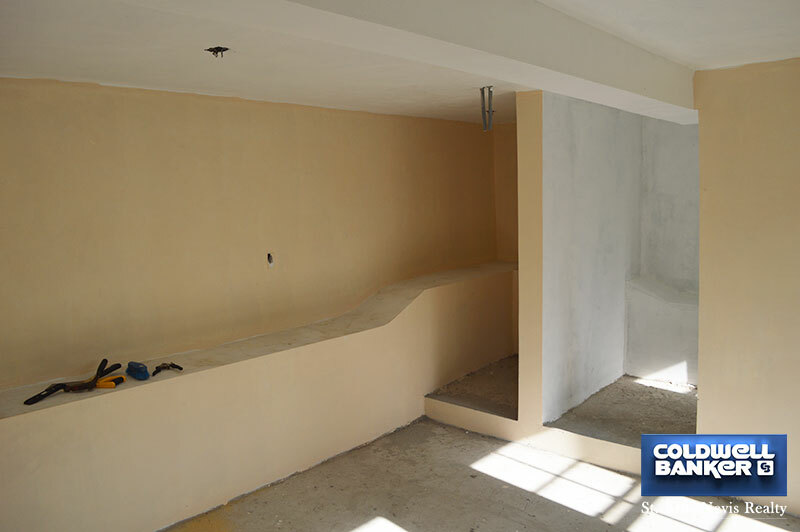 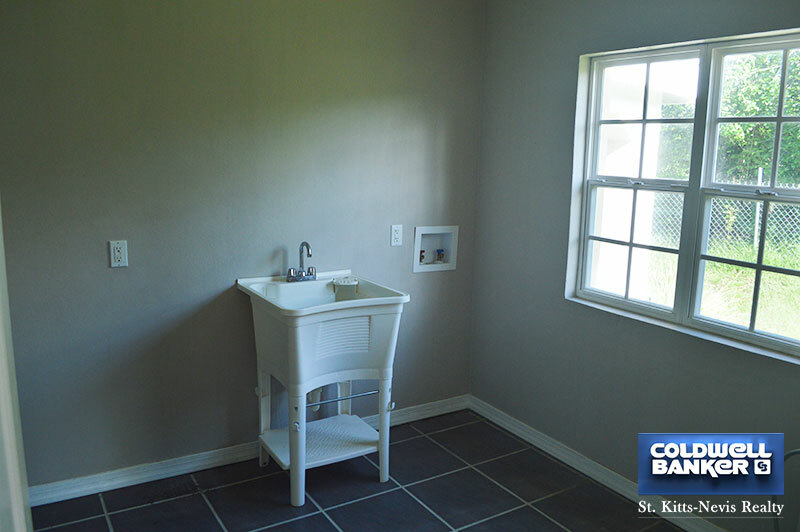 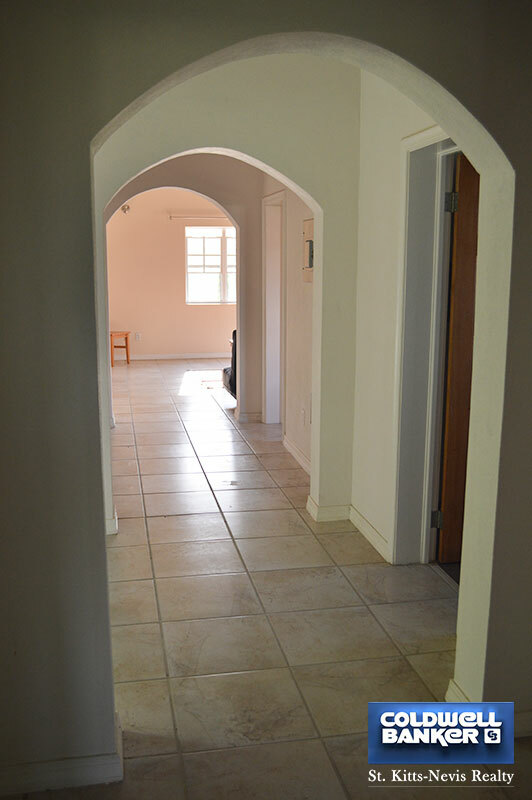 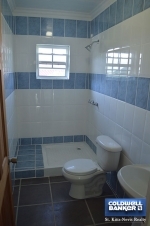 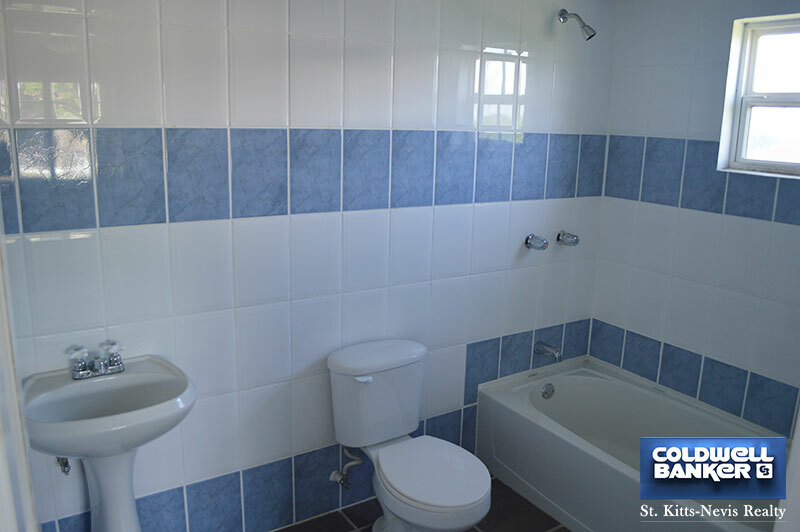 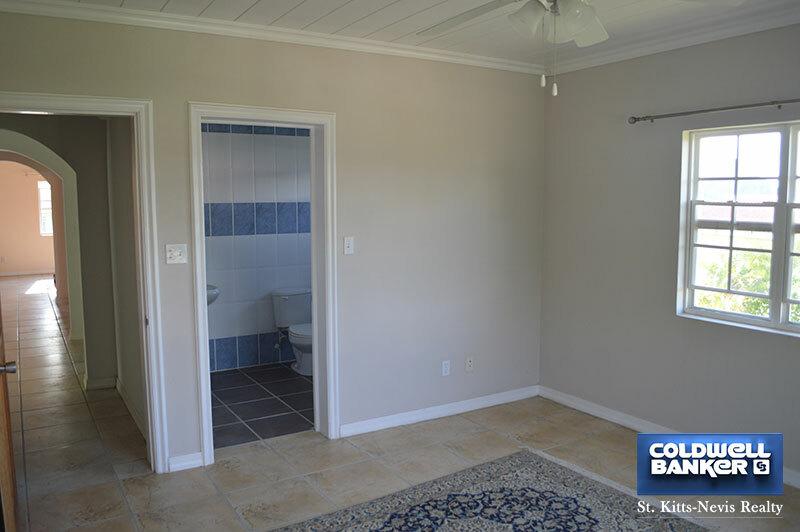 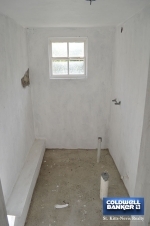 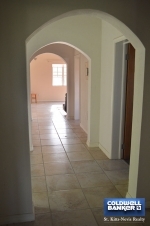 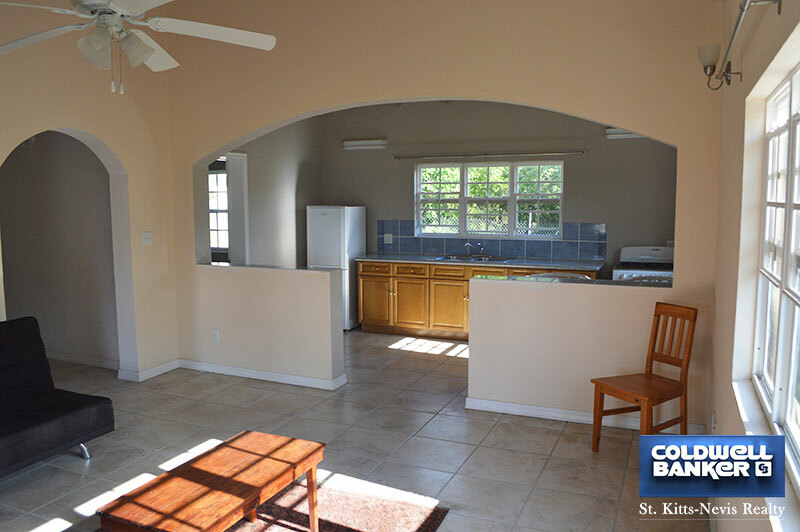 There is also a small basement apartment with kitchen, bathroom and living/bedroom. 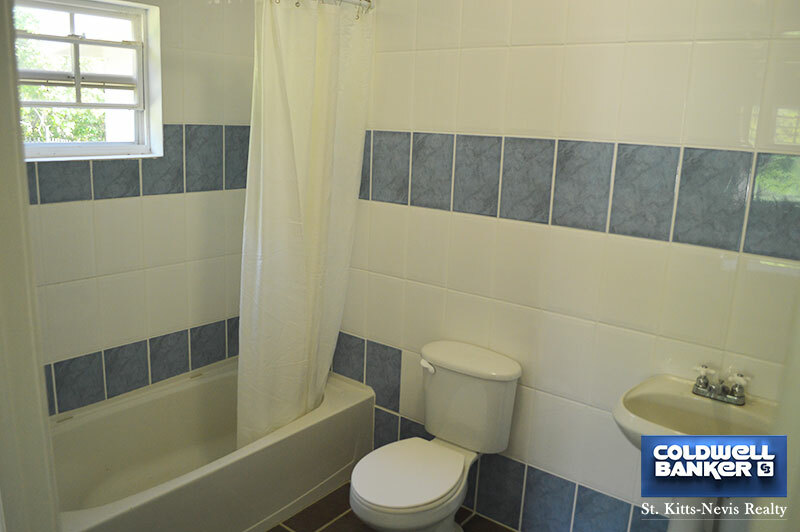 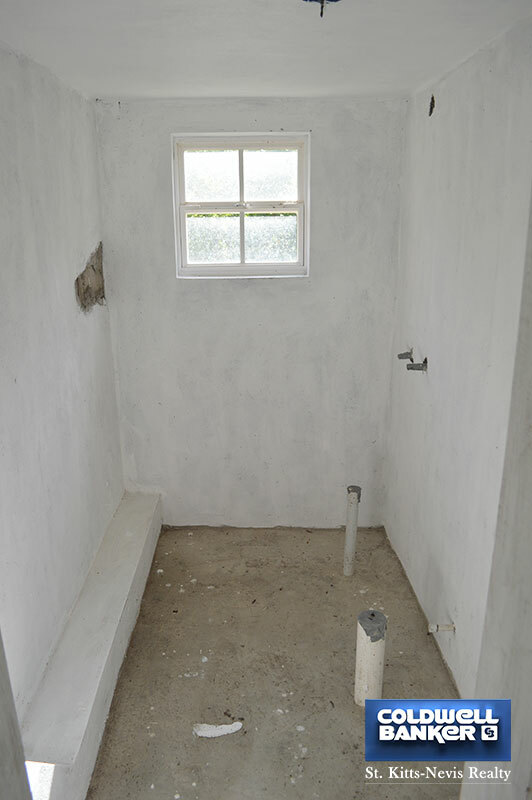 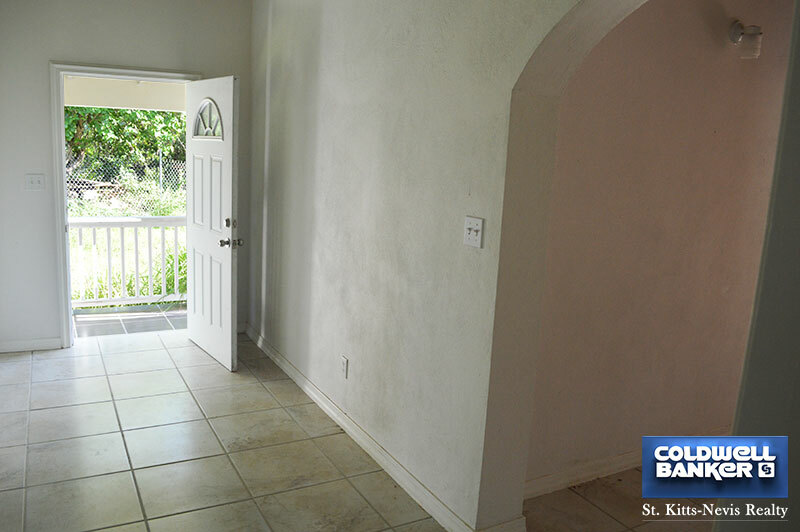 The apartment has electricity and plumbing installed but is left for the buyer to finish in his or her own taste.